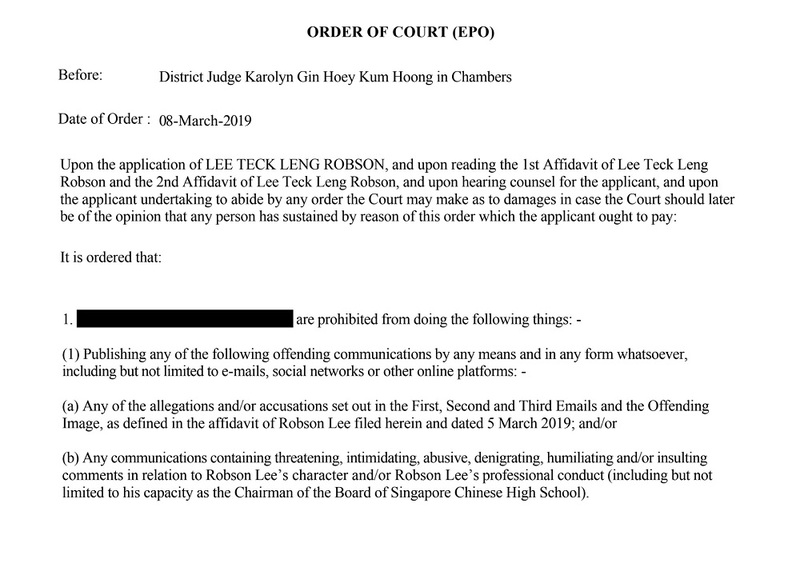 Recently, All Singapore Stuff received multiple emails from an anonymous individual about the misconduct of Hwa Chong School Board Chairman Robson Lee Teck Leng. Some sounded downright ludicrous while others came with irrefutable evidence (you can google it easily). 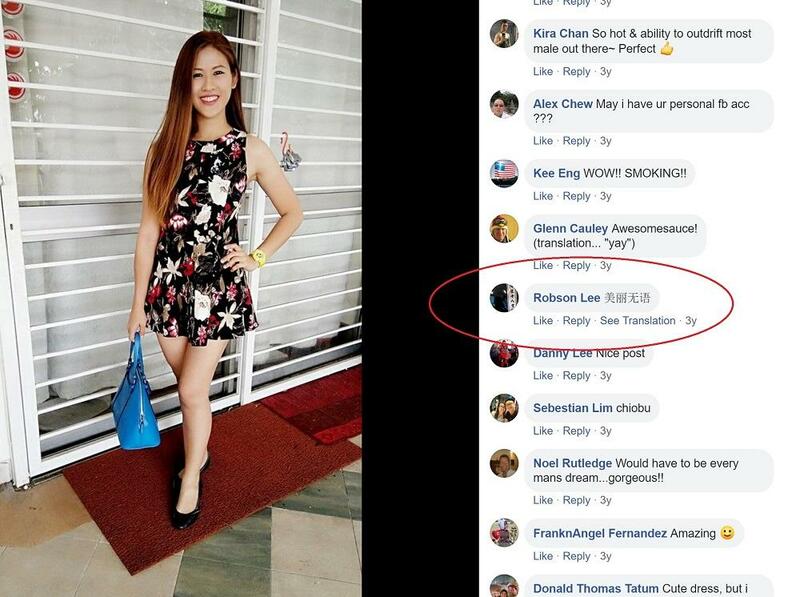 Due to the severity of the allegations, the Editors did our due diligence and contacted Hwa Chong for comments but there was no response from Hwa Chong. 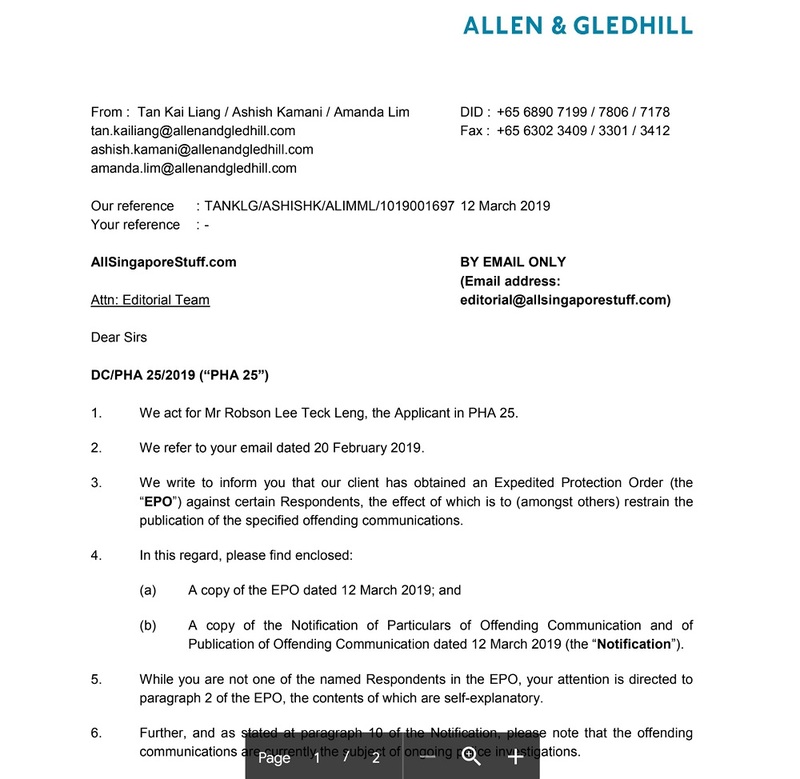 To our surprise weeks after, All Singapore Stuff received a lawyers Letter representing Robson Lee alleging that All Singapore Stuff had harassed and caused distressed to Robson Lee (WTF all did we do but ask for a comment like all media outlets mah). 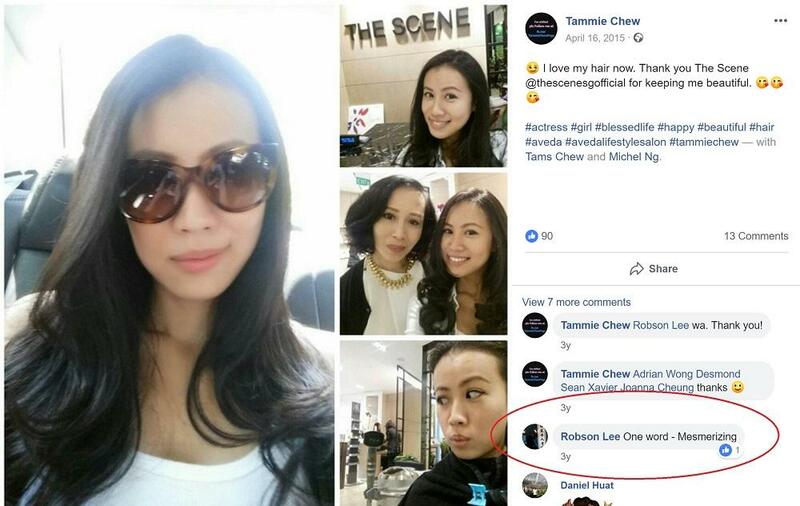 Robson Lee's very elite lawyers basically threatened us with legal action if we posted anything with regards to Robson Lee (what happen to freedom of speech?) We had actually forgotten about this until Robson Lee's out of the blue lawyer's letter piqued our interest once more. Why is Robson so desperate to keep our mouths shut when we did not even publish anything about him. Because of Robson's attempts to silence us (for God knows what), we decided to relook carefully what was sent to us and after going through it all, we will only publish what can be publicly verified and considered as fact. There are swirling allegations about Robson Lee and his conduct that will not be published here. 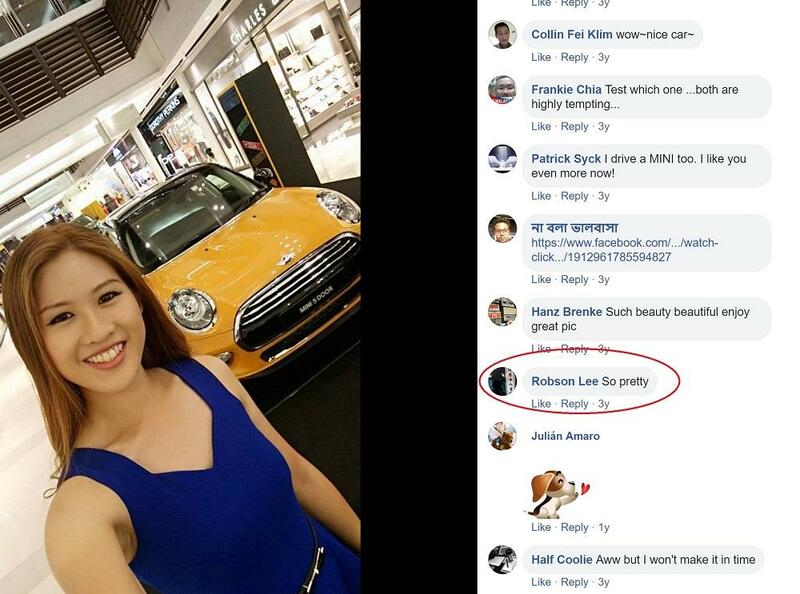 Below are the images sent to us, showing a Facebook account by the name of Robson Lee singing praises of multiple young women online. How then is this account linked to Robson Lee, the Chairman of Chinese High School Board? 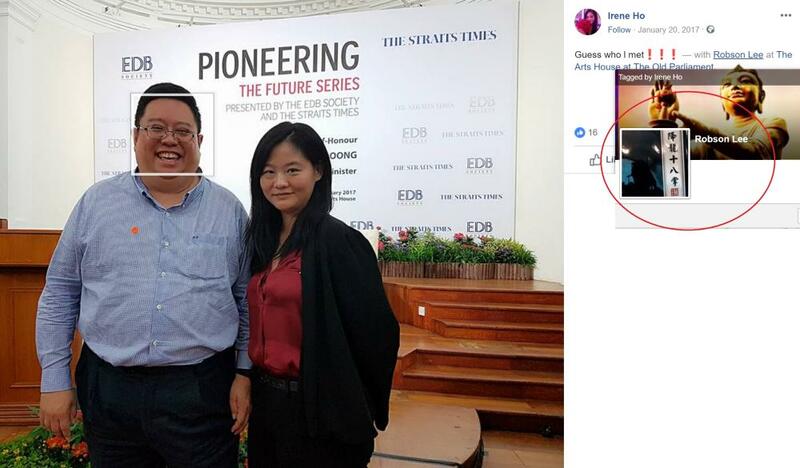 If you check carefully, the FB profile is tagged in various images featuring a bespectacled rotund male attending important functions. When we googled the official photo of Mr Robson Lee, Chairman of the Chinese High School Board, they looked the same and that was how we were 99.9% sure the Robson Lee profile belonged to the Board Chairman. 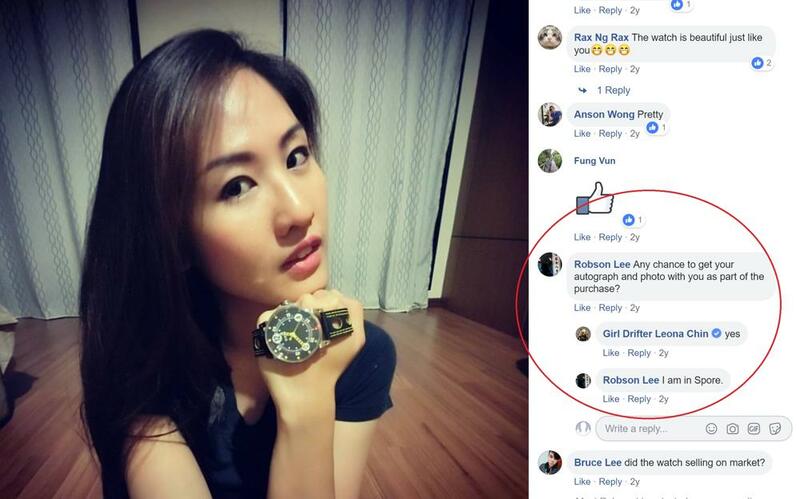 As to why a prominent man like Robson Lee would use his personal Facebook account to make funny comments on random online girls like asking to take photo with a model for buying a watch, we have no idea, but your guess is as good as mine. 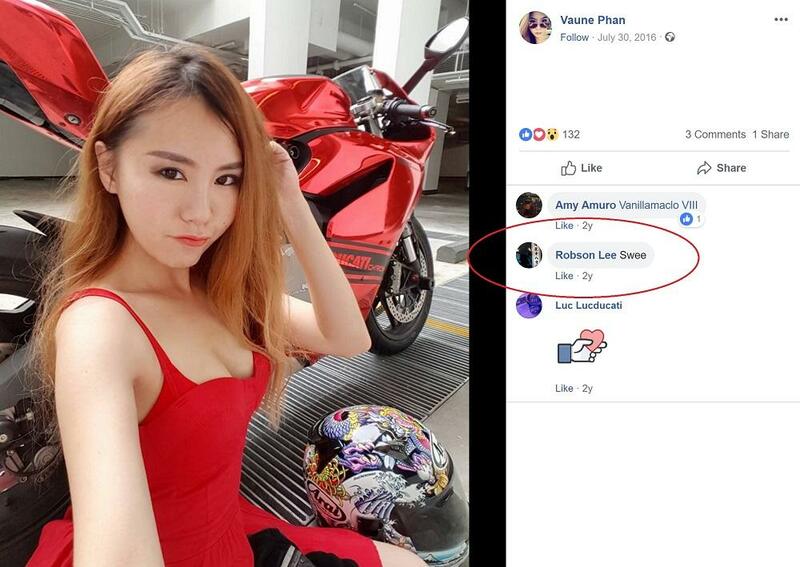 We were then really curious at this point, how did a man like Robson get appointed as Chinese High School Chairman, one of the most prestigious and famous elite schools in Singapore? Apparently, the Board is voted via a communist style cadre system where a few hundred mysterious cadres get to vote in the School Board. How you become a cadre, not very clear. An alumni we spoke to say tht the cadres don't even know each other! 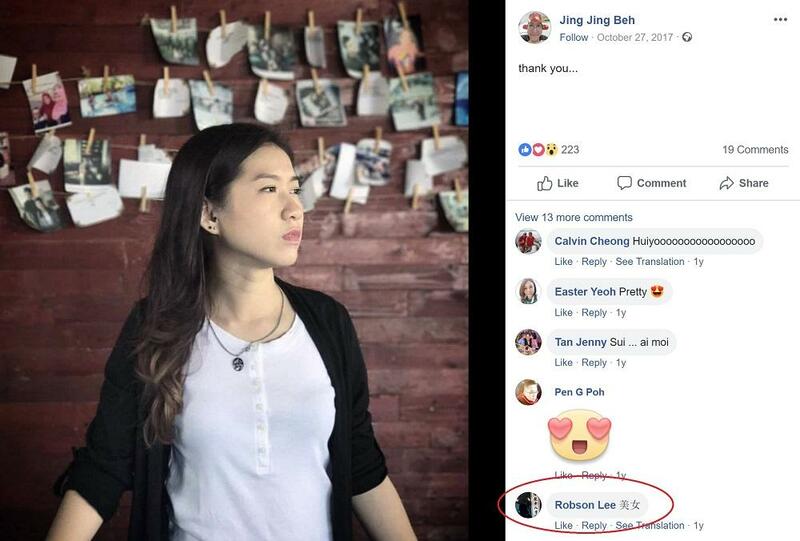 With this kind of secret tiong system, it is little wonder why the Elites in Singapore perpetuate power in the hands of the few who can send very powerful lawyer letters and peasants like us can only keep our mouths shut. Editor's Note: Anyway, in our opinion, sending a Cease & Desist lawyer letter doesn't mean anything but just means you got money to hire a lawyer. The facts are there and doesn't mean we cannot speak about them. We welcome the school and Robson Lee to explain and we will publish in full. We have no money to send any lawyer letter but we welcome any lawyer to help us pro bono.